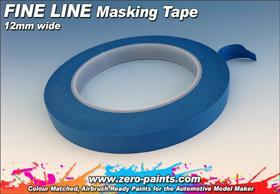 Fine line tape is a type of masking tape. 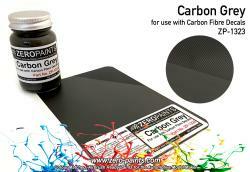 It is used in absolutely critical applications where a sharp edge is needed. 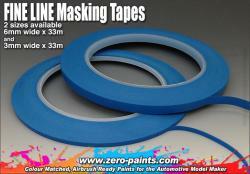 The tape is ideal for this because it will easily follow the contours of the lock without creasing. 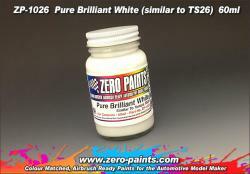 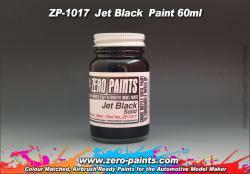 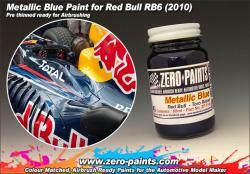 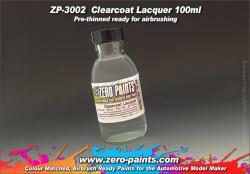 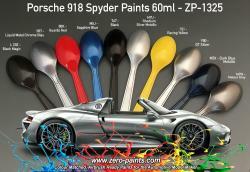 It is also used in custom painting where the very sharp edge allows two-tone paint finishes to be created.